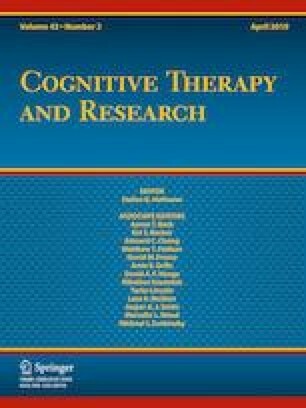 Cognitive models propose that elevated trait anxiety is associated with selective memory for negative information, although often no such effects are observed on tests of retrospective memory. One possibility is that no anxiety-linked biases in memory processes exists, however an alternative hypothesis is that trait anxiety may be associated with a bias in prospective memory, the process of remembering to carry out activities in the future. In two studies, high and low trait-anxious participants completed a prospective memory paradigm consisting of a lexical-decision task with embedded prospective memory targets. These targets signalled either negative (aversive noise burst) or benign (small monetary gain) future events. In both studies, results showed no significant effect of trait anxiety on prospective memory performance, and no interaction with target type. Thus, these results are in line with the research on anxiety-linked biases in retrospective memory, showing no evidence for a bias in prospective memory. LN and CM were supported in part by the Australian Research Council under Grant FL170100167. The funders had no role in study design, data collection and analysis, decision to publish, or preparation of the manuscript. Authors PC and EJ declare that they have no conflict of interest.